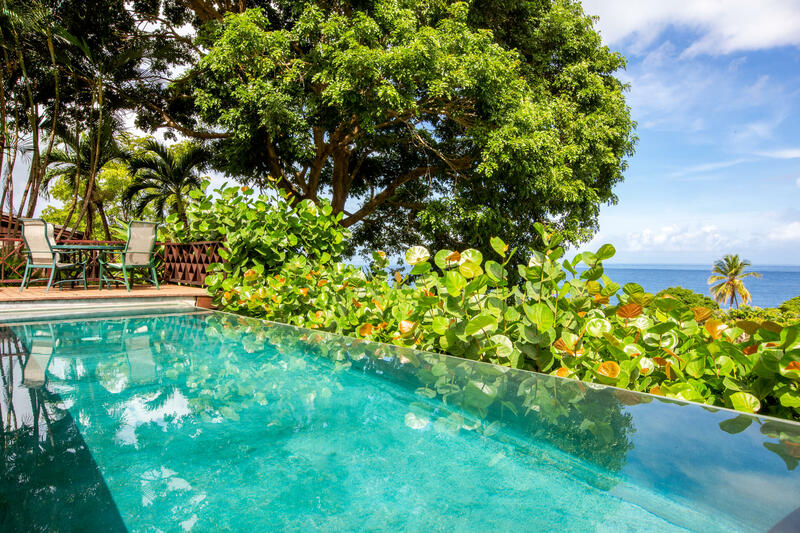 the following resort services and amenities for your vacation in Tobago. The housekeeper will, on request prepare breakfast for which there is no extra charge. A surcharge applies for lunch and dinner preparations. Food items to be supplied by guest. Outdoor infinity pool with each villa, with swimming pool at the Clubhouse. Ground floor bedroom with easy access to bathroom (shower is not wheelchair accessible), living room, kitchen and verandah. 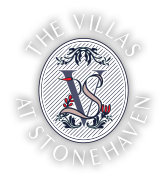 The staff is very willing to help with wheelchair access between the Clubhouse and your villa. The resort is gated with 24 hour security staffing. Each villa is equipped with a safe. Children (aged 4-12) are accommodated in existing bedding. Rollaway beds for additional children are on a request basis and charges apply. Rollaways are placed in bedrooms. All infants (3 years and under) stay free year round. Children require supervision around the villa infinity pool and balconies. High chairs, cots and cribs are available on request. Games and puzzles are available at reception. Babysitting services on request. Maximum two children per sitter. Charges are US$5 per hour up to 10pm and US $10 per hour after 10 pm.